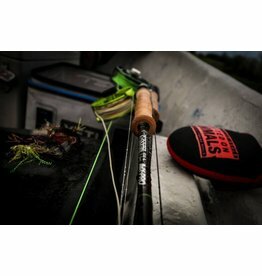 When conditions call for long, delicate casts using extremely light leaders to help you fool spooky fish, the NRX LP rods are the answer. 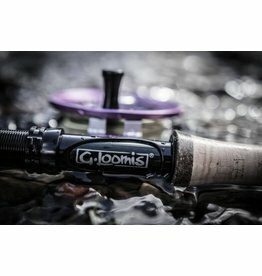 NRX two-hand rods are the culmination of what we've been doing here at G.Loomis since day one! It's all about continual improvements and never settling for just ”good enough”. 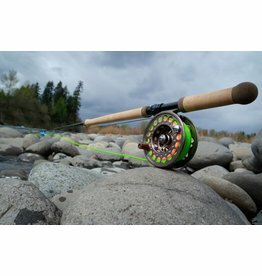 It's striving to build the best rod on the planet.